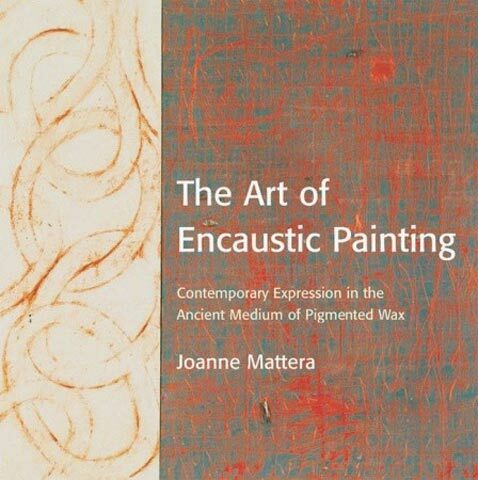 This comprehensive 144-page guide assists artists in mastering encaustic painting, a beautiful yet demanding medium. Readers will learn surefire ways to achieve vibrant color and create surfaces that look as light as a wash or as densely textured as impasto. They will see how to produce effects from abstract to figurative to minimal. Finally, they will discover dozens of clear, step-by-step directions detailing how to use these various encaustic techniques in their own art. The book also includes 200 attractive full-color photographs of the author's own work, as well as stunning examples by such premier encaustic artists as Jasper Johns, Arthur Dove and Nancy Graves.